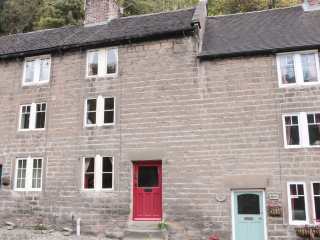 Found 15 holiday rentals in Cromford. 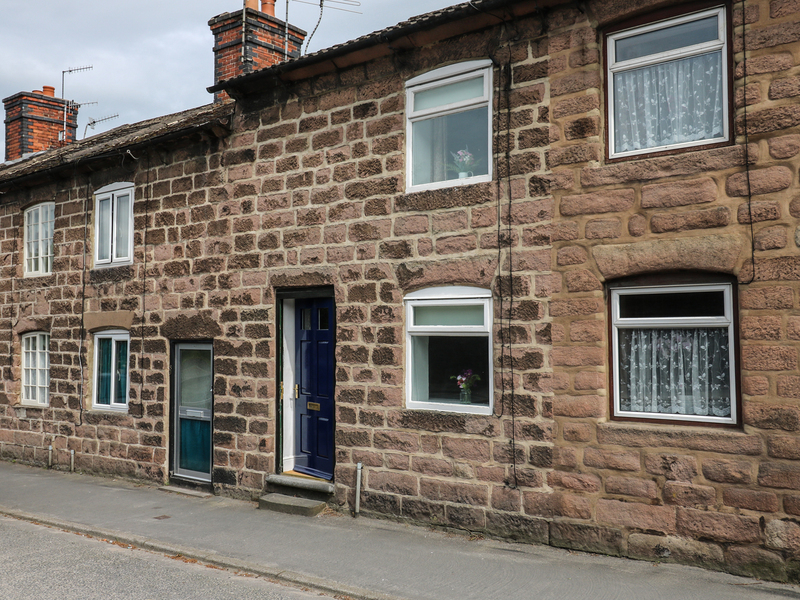 "This is a beautifully-presented, traditional Grade II listed terraced cottage in the historic village of Cromford, Derbyshire and can sleep two people in one bedroom." 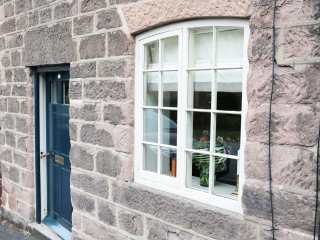 "This delightful, end-terrace cottage sits in the heart of Cromford, sleeping five people in two bedrooms. " 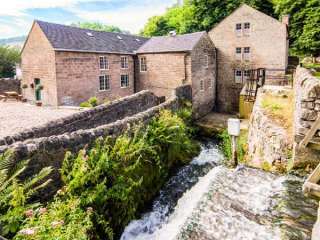 "This sympathetically restored, Grade II listed, 200-year old former millworkers' cottage is situated in the village of Cromford close to the Peak District National Park and can sleep two people in one bedroom." 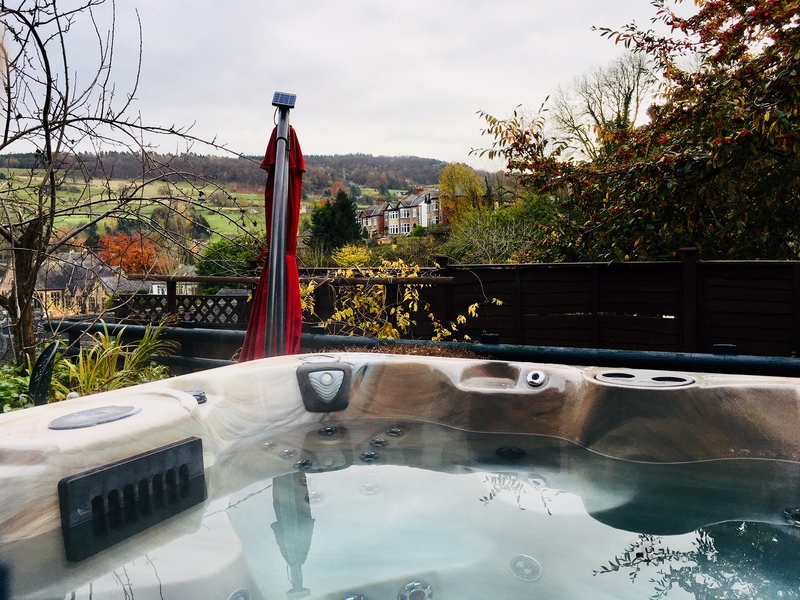 This mid-terrace cottage is located in the village of Cromford near Matlock Bath and can sleep five people in two bedrooms. "This end-terrace cottage sits on the edge of the village of Cromford in the Peak District, sleeping four people in two bedrooms." 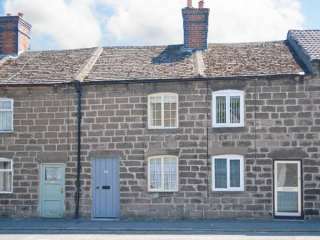 "A beautifully restored terraced cottage, situated on the main village road through Cromford in the Peak District, with two bedrooms accommodating three people. " 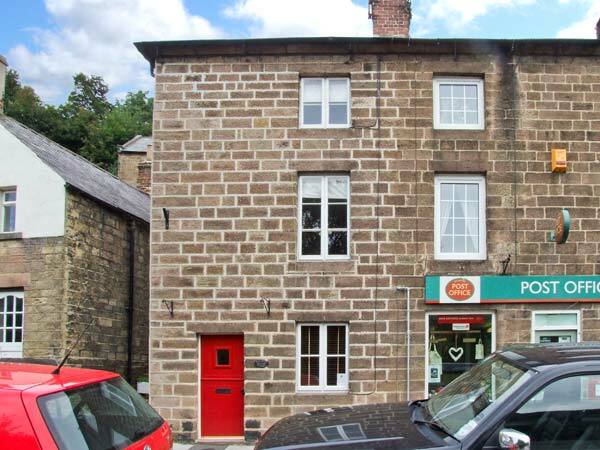 "This first floor accommodation is part of an old carriage house in Cromford, Derbyshire that can sleep five people in two bedrooms." 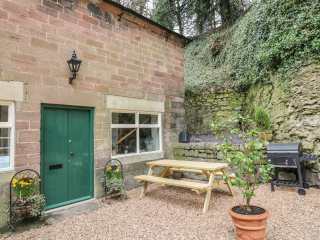 This stone terraced cottage sits in the Derbyshire village of Cromford and can sleep two people in one bedroom. 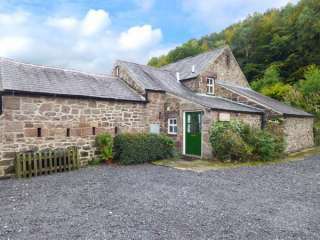 "This stone built, detached cottage in Cromford sleeps two people in one bedroom." 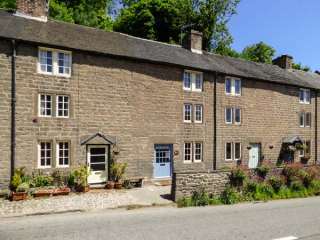 This cottage is situated in the village of Cromford near Matlock and can sleep seven people in three bedrooms. 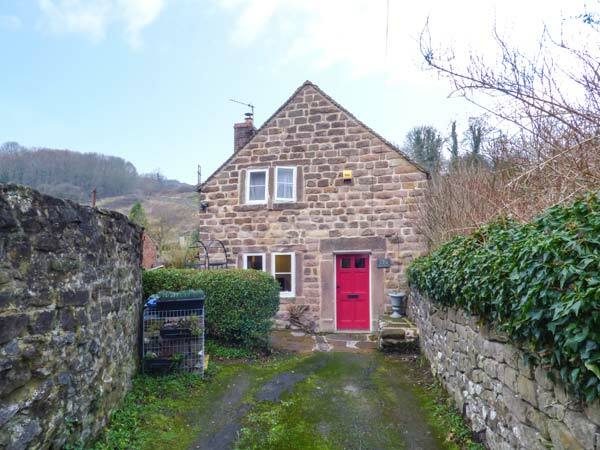 "This detached, stone Arkwright cottage is located in the Derbyshire village of Cromford and can sleep four people in two bedrooms." 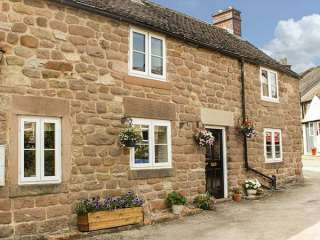 Smithy Cottage is a terraced cottage overlooking Cromford Mill and sleeps four people in two bedrooms. 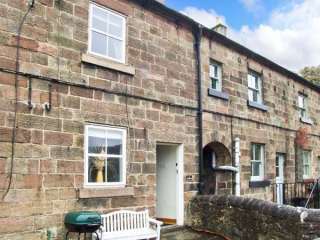 "A lovely end-terrace cottage in Cromford, sleeping four people in two bedrooms." 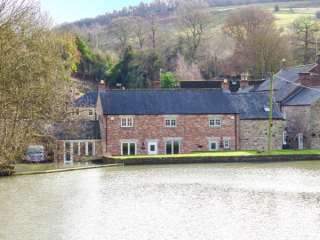 Looking for holiday lettings in Cromford? 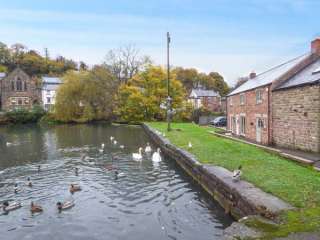 We are in the process of placing rental properties in Cromford on this page. Please enter your name and email address below and our team will email you our selection of properties in Cromford. And this is a FREE service!